Accurately decide exactly how much break to allow on every putt in twenty seconds. Learn in a group atmosphere with other golfers. Stop getting break direction and amounts wrong. Recap everything you learn in the class as notes are automatically emailed out to all participants, so you can revisit them at any time. 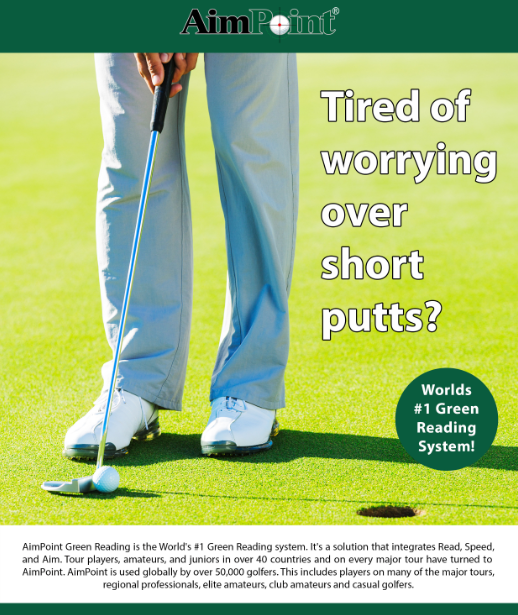 Master the art of green reading to a standard as high as the worlds best golfers. Make your own process count and have a definitive and correct read on all putts. Putting actions have to match chosen targets, choose good targets and hole more putts.